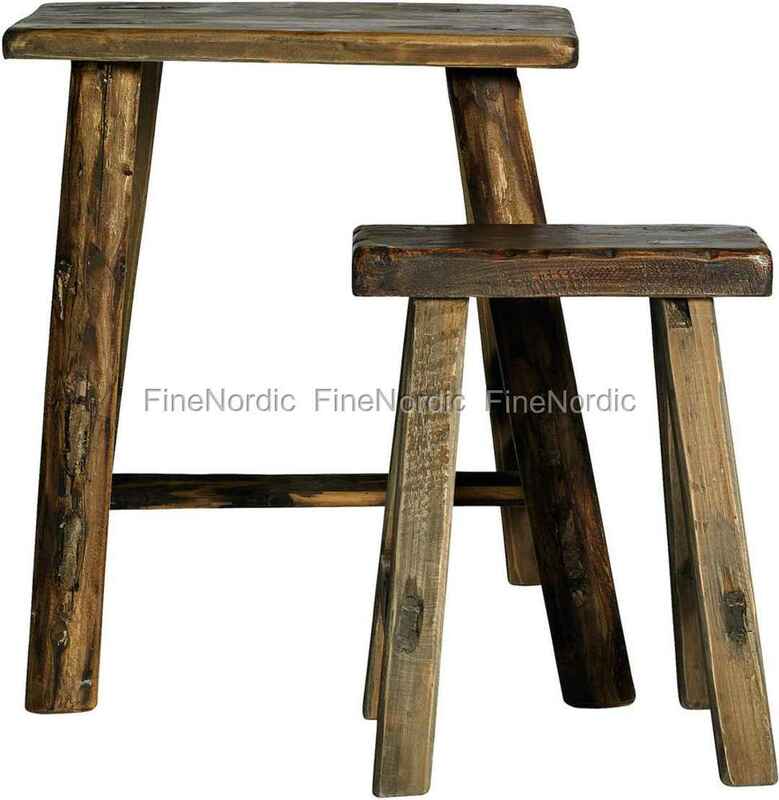 RAW Stool - Set of 2 - from Nordal. We ship this product to Denmark, Sweden, Norway, Germany. Other countries: ask. Extra delivery time can occur.